Biotech CEO Jonathan Lim co-founded Ignyta in 2011 to commercialize a new approach to diagnosing and treating rheumatoid arthritis, based on discoveries that showed how changes in methyl group molecules associated with the human genome could change the way genes function. Instead, Lim may end up showing how to breathe new life into a life sciences company that was flat-lining, at least in terms of developing new technology. As a tool for diagnosing rheumatoid arthritis and other autoimmune diseases, Ignyta’s technology failed in early 2013, Lim said in a recent interview. Lim (pictured above) was lucky in some respects, though. 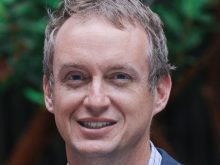 He had closed on $6 million in financing just a few months earlier. Of the options he faced at the time—forge ahead with the diagnostic tool despite adverse test results, close down the company and return the capital to investors, or come up with an alternative—Lim decided to pivot, and switched Ignyta’s focus from autoimmune diseases to cancer. Now Lim is awaiting interim results of a global pivotal clinical trial that could determine Ignyta’s ultimate fate. He said he anticipates the company (NASDAQ: RXDX) will disclose its interim findings sometime next spring. 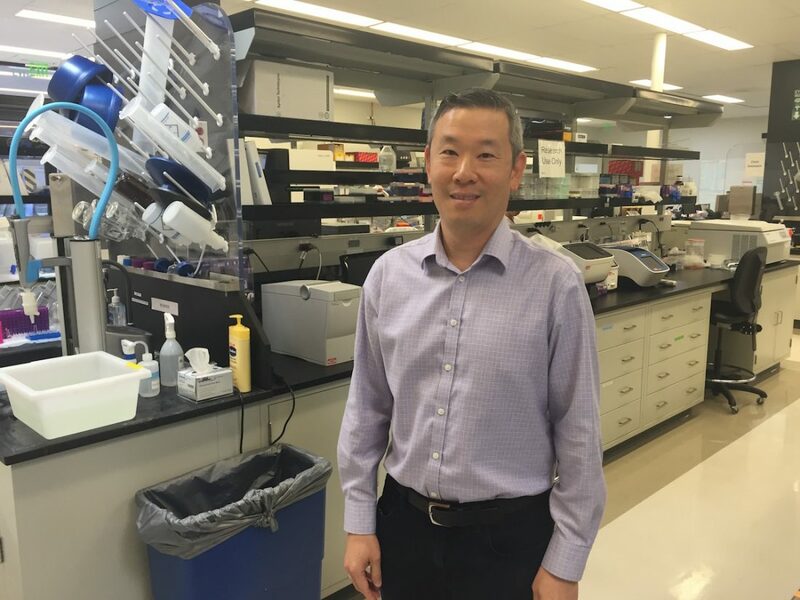 The outcome of the prior clinical trial (Startrk-1) was exciting, Lim said, because patients in the study were diagnosed with seven different tumor types, including non-small cell lung cancer, head and neck cancer, renal cell carcinoma, and melanoma. Despite the variety of tumor types, Ignyta’s genomic analyses showed that all of the patients enrolled in the study had one of five specific gene fusions. Such fusions occur when a piece of one chromosome fuses with part of another chromosome to form an oncogene, an abnormal gene capable of causing cancer.